The former Beatle had filed an action against Sony ATV Music Publishing. How well do you know the most famous band in history? The music star took time out of his hectic schedule to be interviewed by the Liverpool striker. Music was never the same after the Beatles. The group Paul McCartney was a part of changed the way humans appreciate food for the soul – music. Indeed, their music has gone beyond language barriers and cultural borders, a reason the world will never forget this boy band that once decorated the face of the earth and filled the airwave with their enchanting, moving compositions. When the Beatles disbanded after ten years of hit singles and albums, McCartney pursued his solo music career by forming his own band – Wings. 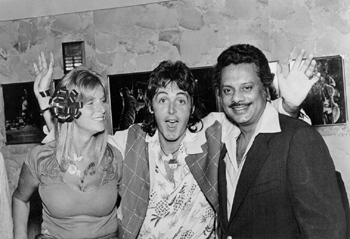 Just like the Beatles, Wings was successful, and Paul proved that he didn’t have to be a Beatle to ‘wow!’ the world. 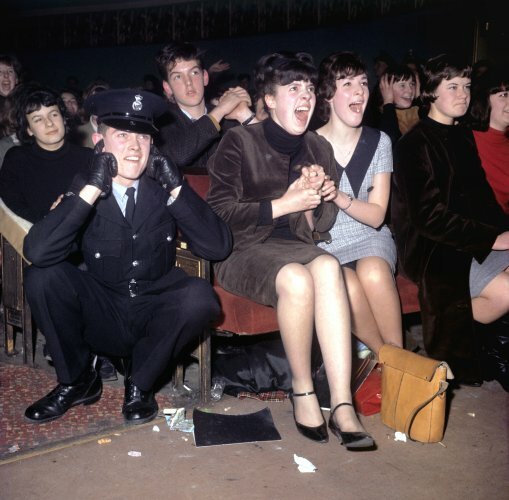 The Beatles was his magic key to fame, and his awesome talent sustained his stature from then on. 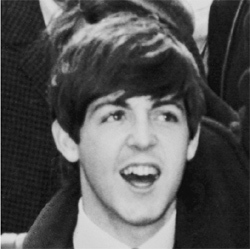 McCartney’s full name is Sir James Paul McCartney and was born on June 18, 1942, in Liverpool, England. He is a British vocalist, composer, songwriter, painter, poet, and bass player. His work with the Beatles (a popular music band formed in the 1960s) helped lift pop music from its origins in the music and entertainment industry and transformed it into creative, commercial art. 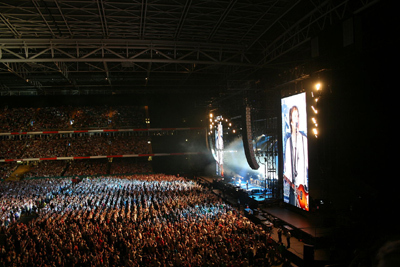 McCartney is also among the top solo performers in the world in terms of attendance to his concerts and sales of his recordings. 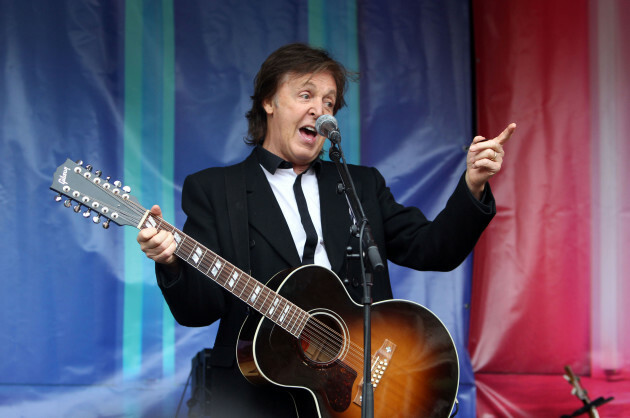 Paul McCartney was born in Walton Hospital, Liverpool – England. His mother, Mary Patricia, worked in this hospital as a nurse. Unfortunately, James McCartney, Paul’s father, missed his son’s birth due to his responsibilities as a volunteer firefighter – he helped put out fires during World War II. Paul has one brother, Michael, and both were baptized in their Catholic faith. Though his father was a Protestant, religion wasn’t emphasized in James’ household. Tragically, at the age of 14, Paul lost his mother. John Lennon, his future bandmate, also lost his mother too. This is believed to be one of the experiences that created a connection that would forge a strong bond between the two musicians. Encouraged by his dad to try out various musical instruments, McCartney started his endless love affair with music at an early age. He took formal music lessons as a boy, but he preferred to learn by ear, practicing the Spanish guitar, piano, and trumpet. By the time he was 16, McCartney had already composed ‘When I’m Sixty-Four,’ with a plan of selling it to Frank Sinatra. McCartney met John Lennon at a local church festival where John’s band, the Quarrymen, was performing and he was invited to join the band. 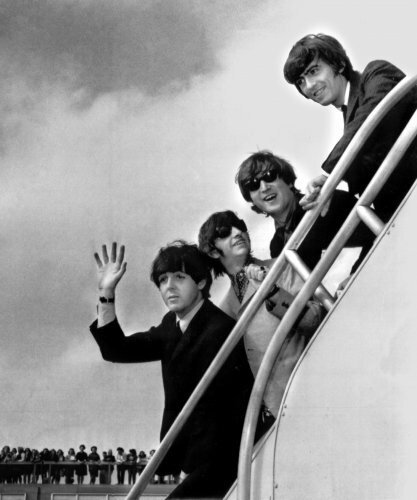 John and McCartney became the band’s songwriters, ushering the group through a series of name changes and personnel changes as well. Early on, these songwriters had agreed that all the songs would be credited to Lennon-McCartney, regardless of who had taken the lead. 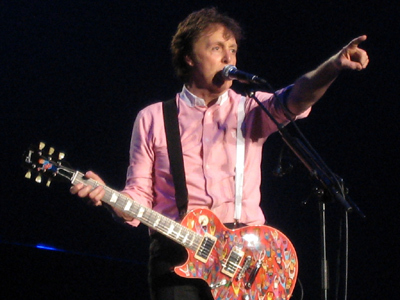 As a popular artist, Paul McCartney has been involved with several women, especially in his younger days. But he has had a number of monogomous long-term relationships too. In 1967, he met Linda Eastman, a photographer, and the love birds walked down the aisle in 1969, the beginning of an enduring and strong love affair. McCartney adopted his wife’s daughter from her previous relationship, and years later, the couple had three more children. Linda died of breast cancer in 1998. In 2002, Paul married Heather Mills, a model. The couple had one child but the ‘happily ever after’ concept wasn’t true to the couple. They bitterly divorced in 2008. Three years later, Paul McCartney married a New Yorker, Nancy Shevell. As described by Ian MacDonald, a musicologist, Paul McCartney was a self-taught musician whose approach was by nature drawn to music’s formal elements, yet, entirely untutored. 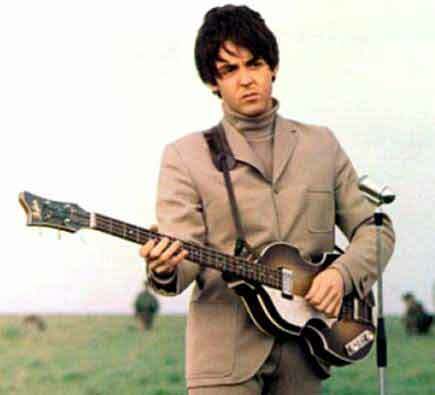 As a member of the Beatles, Macca was inducted into the famed Rock and Roll Hall of Fame and as a solo artist in 1999. In 1979, Paul McCartney was recognized by the Guinness Book of World Records as the ‘most honored music performer and composer'. 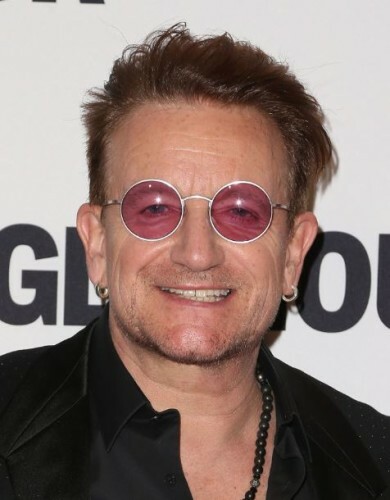 He had 60 golden albums (17 with Wings and 43 with the Beatles). As a key member of the Beatles, McCartney sold more than 100 million singles and about 100 million albums. He was also recognized as the most successful songwriter; he wrote solo or jointly 43 songs which sold over a million records between 1962 and 1978. McCartney was also recognized by the Guinness Book of World Records in 2009 as the most successful songwriter in the world, having created or co-created 188 chattered records in the UK. 99 of these 188 records appeared in the top 10 and 33 made it position one. Credited with numerous ‘top’ in the United Kingdom more than any other artist, Paul has participated in 24 chart-topping singles – 17 with the Beatles, 1 solo, and one each with Stevie Wonder, Wings, Band-Aid, Ferry Aid, The Christians et al., and Band Aid 20. McCartney also became number one in the UK as part of a great musical ensemble for Ferry Aid, a charity. According to BBC, ‘Yesterday’ is among the most covered songs with over 2, 200 recorded versions. 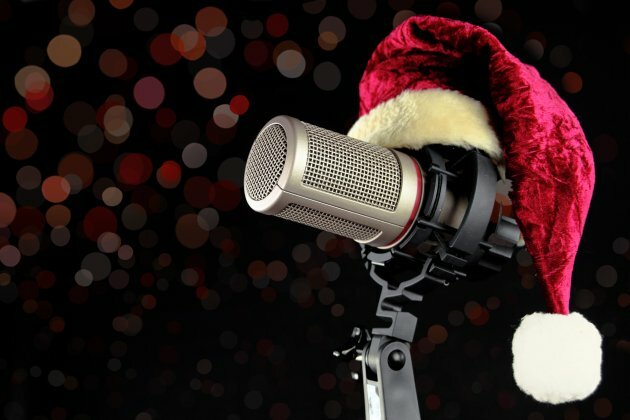 It’s the only track by a United Kingdom songwriter to be aired over seven million times on American radio and TV. 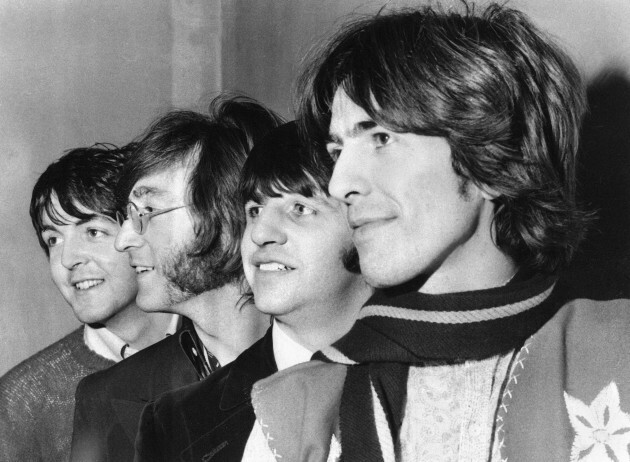 McCartney’s 1968 ‘Hey, Jude’ with the Beatles achieved the highest sales in the United Kingdom that year and topped the United States charts for about nine weeks. 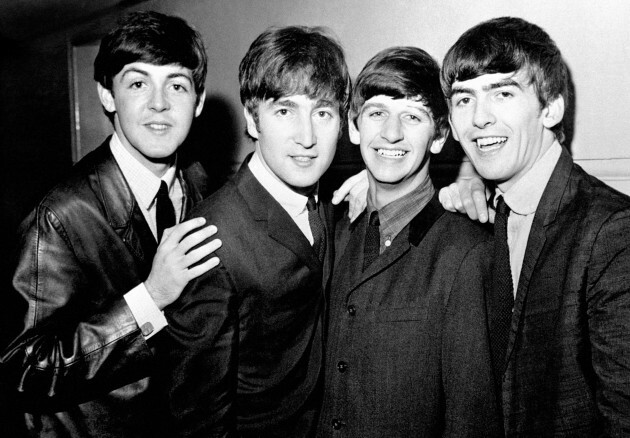 It’s the best-selling Beatles single and sold more than five million copies within a short period after its release. 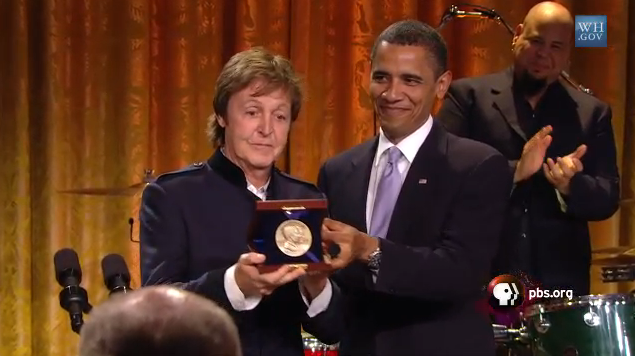 Paul McCartney received more than 21 awards and honors. He was also appointed as a Member of the CH (Champions of Honor) in the 2017 Birthday Honors for his outstanding services to the music industry. 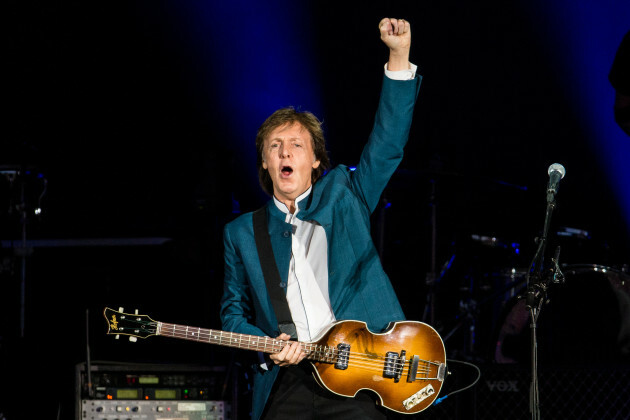 McCartney has been actively involved in various philanthropic activities. He is a powerful advocate of animal rights and vegetarianism. He also champions several humanitarian causes and supports most charities that fight cancer. More than a music superstar, Paul McCartney is currently regarded as an outstanding British institution; an icon just like a warm beer and cricket, McCartney has become part of the British identity. * Header image composite made up of various photographs of Paul McCartney from the public domain, spanning the years of 1964 through 2010. 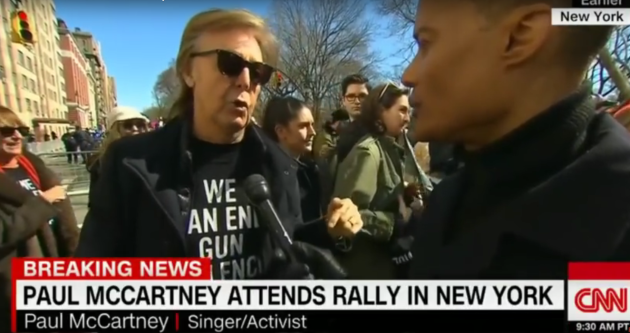 We are not affiliated with Paul McCartney.